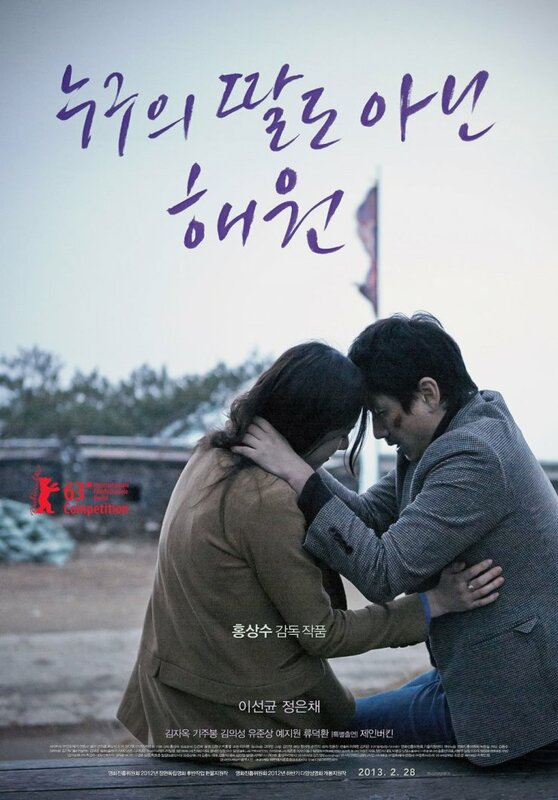 Han Gong-ju (한공주) is undoubtedly the best Korean film of 2013. Bold, unflinching, insightful and powerful, director Lee Su-jin (이수진) has crafted an exceptional film about serious social issues that exist within contemporary Korea. What makes the film such an exemplary piece of cinema is the manner in which such issues are conveyed. 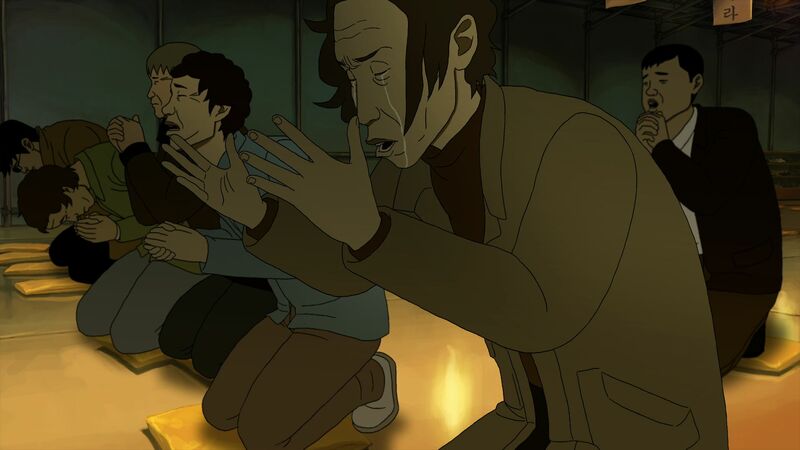 Through the experiences of traumatised teenage protagonist Gong-ju, her world opens to reveal a broad array of socio-cultural problems ranging from absentee parents to corrupt institutions, from high school bullying to mid-life crises, as she simultaneously attempts to reconcile with her own tragic past. Employing an impassioned sense of social injustice in conjunction with a skillfully balanced narrative structure, director Lee Su-jin evokes the spirit of a raw Lee Chang-dong which is mighty praise indeed. For reasons unknown, high school student Gong-ju is sent to a new school far from her hometown. The extremely quiet yet polite student is constantly treated as a burden by teachers, parents, as well as her new carer – her teacher’s lonely single mother. As Gong-ju attempts to rebuild her life in new surroundings by learning to swim and taking on a part-time job, new friends emerge and discover her beautifully melancholy singing ability. Yet in revealing her talent, Gong-ju’s horrifying past catches up to her with disastrous results. Han Gong-ju is a rare gem and a stunning debut feature from director Lee, whose previous shorts Papa (2004) and Enemy’s Apple (2007) were both award recipients. The social issues that are explored throughout the film are not new in neither mainstream nor independent Korean cinema, but nonetheless are incredibly powerful and emotive due to the strength of the central protagonist alongside a gripping flashback structure. As the heart of the film, Gong-ju is a very complex character; melancholy yet passionate, distant yet likable, her tragic story is one of shocking trauma and inspirational strength. Indeed, it is Gong-ju’s courage that forces confrontation with further injustices – including a runaway mother and corrupt authority figures – that serve to make her an increasingly endearing and admirable young woman. Director Lee wisely employs editing to accentuate audience empathy, gradually revealing tidbits of information into Gong-ju’s elusive past until neither she, nor the audience, can hide from the truth any longer. 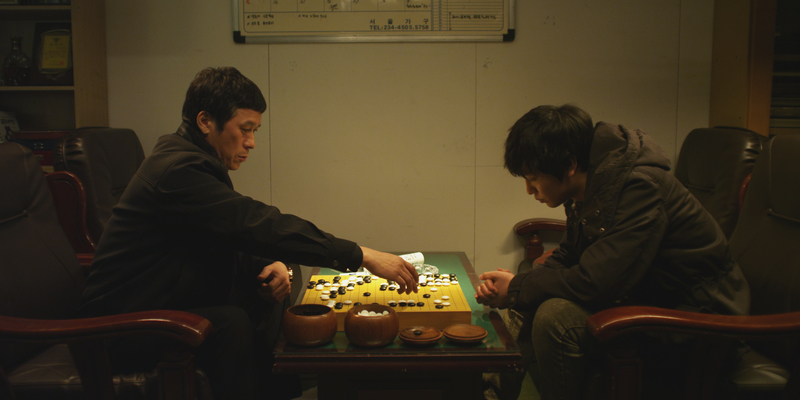 In doing so director Lee not only conveys his skill as a storyteller, but also potently exposes the contentious role of parents in crime and punishment. 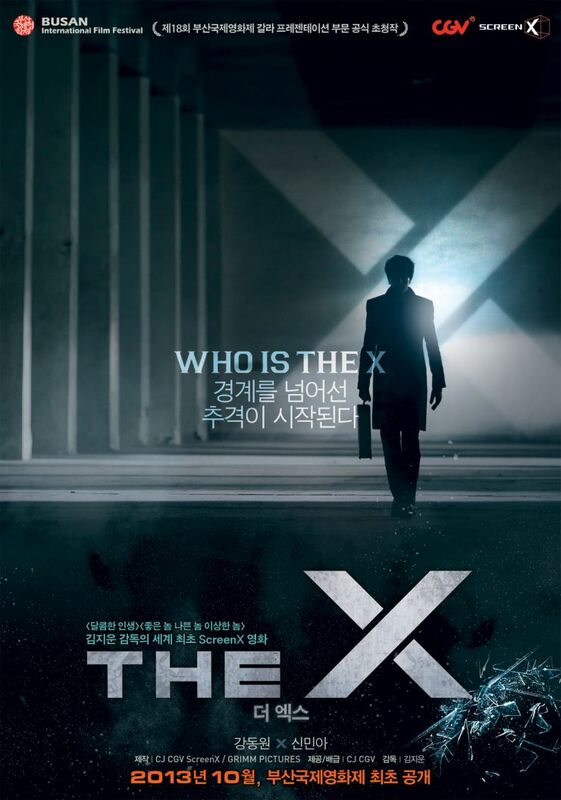 As Gong-ju, actress Cheon Woo-hee (천우희) gives an incredible performance. The role itself is subtle and nuanced, and she delivers wonderfully. Simultaneously innocent yet worldly-wise, Cheon Woo-hee conveys the agony of the troubled teenager mixed with a sense of hope and inner-strength that is staggering to behold. In lesser hands Gong-ju would be either cold and unlikable or overly pitiable, yet Cheon balances both realms effortlessly. 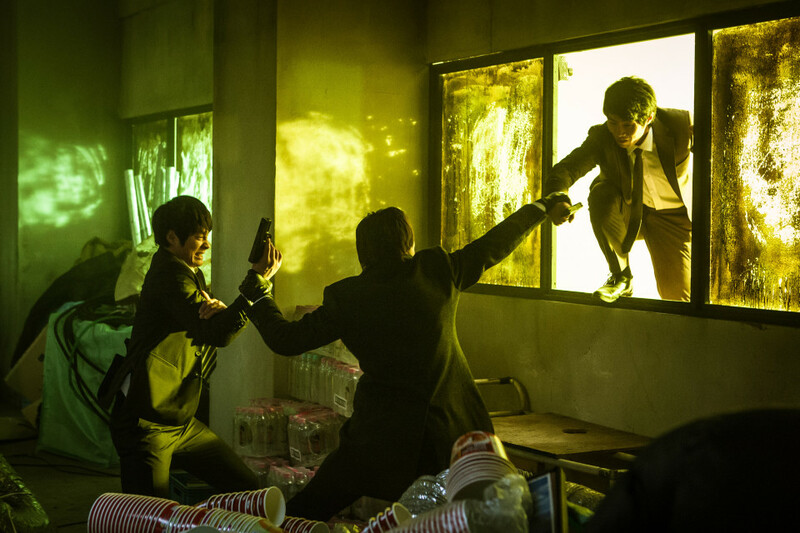 Undoubtedly the best Korean film of 2013, Han Gong-ju is a rare gem of independent cinema. Director Lee Su-jin has crafted an extraordinary tale of a girl struggling to reconcile with a traumatic past, who courageously confronts further social injustices in her attempt to do so. Beautifully performed by Cheon Woo-hee, the actress balances the inner strength and turmoil of the character to produce one of the most emotive and powerful cinematic experiences of the year. Bold, insightful and heart-wrenching, Han Gong-ju is the must-see film of the year. Suspense-filled and gorgeously picturesque, quirky thriller Intruders (조난자들) is director Noh Young-seok’s (노영석) second feature film following his critically acclaimed Daytime Drinking (낮술). 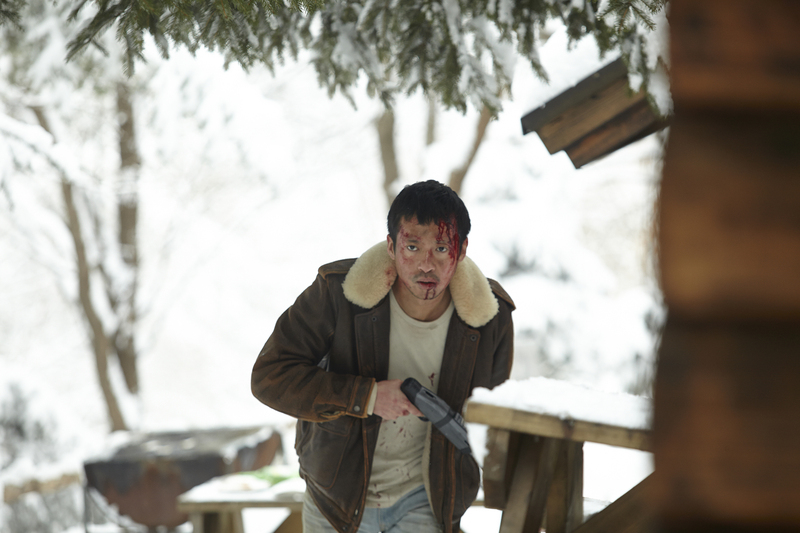 Appearing within the ‘Korean Cinema Today – Vision’ category at BIFF 2013 following a world premiere at Toronto, Intruders has been likened to Pekinpah’s Straw Dogs due to the similar themes of disquieting locals and a house under siege. While it never reaches those heights, director Noh’s film is indeed a refreshing change of pace. The foreboding dark alleys of Seoul have been replaced with stunning winter landscapes, while the isolation and bizarre behaviour of everyone involved provides a vastly different form of thriller. However, with its uneven pacing and unsatisfactory third act, Intruders never quite manages to fulfill its potential and as such is an entertaining rather than genre redefining entry. In order to complete his screenplay undisturbed, writer Sang-jin (Jun Suk-ho (전석호) journeys into the remote countryside to stay at his boss’ cabin alone. Surrounded by snow-covered mountains and with the nearest town 30 minutes away, Sang-jin is certain he will finish his work before the deadline. Yet on the way he reluctantly befriends odd ex-con Hak-soo (Oh Tae-kyung (오태경) who is determined to form a relationship, while the arrival of young ski enthusiasts at the adjacent cabin complicate his plans further. More disturbing however are the hunters who stalk the surrounding area, creating a deep sense of unease. 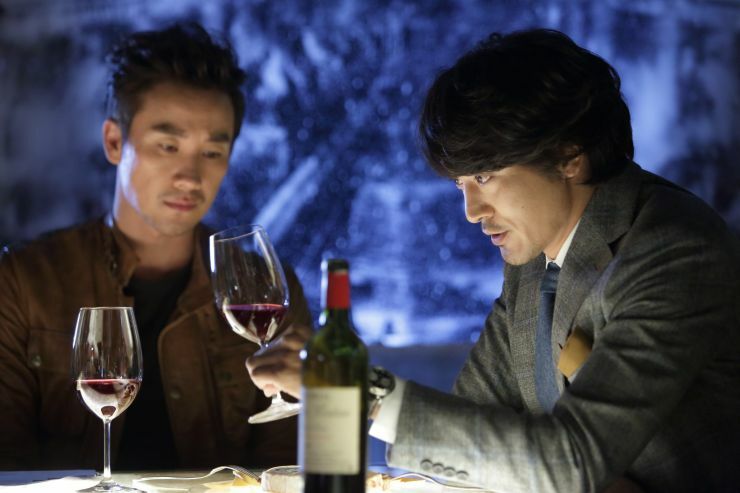 When Sang-jin discovers one of the young skiers has been murdered, a shocking chain of events are set in motion. First and foremost, Intruders is an extremely attractive film. Director Noh frames each scene to make the most out the stunning country landscapes and the blanket white snow that engulfs it, and as such the film is consistently visually impressive. Locations also wonderfully evolve according to the context in which Sang-jin finds himself, as beautiful scenes suddenly become uncomfortable when awkward situations arise. It is remarkable how the isolated cabin changes from being a romanticised place of work to a source of terror, yet director Noh’s framing techniques and pacing succeed in slowly building a sense of foreboding that completely changes the atmosphere within the film. This is in no small part due to the quirky and downright weird characters that are introduced throughout the story, with the suspense and tension generated by their actions reaching palpable levels. 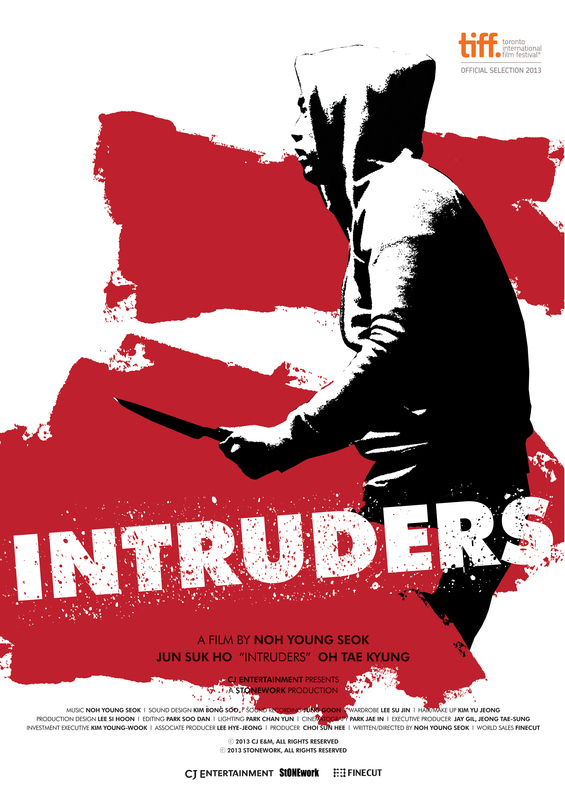 The assortment of characters within Intruders makes the film equal parts scary and darkly comic, as their unpredictable behaviour is constantly fascinating to watch unfold. Oh Tae-kyung is great as odd ex-con Hak-soo, genuinely leaving the audience wondering about his motivations through his ability to switch from overly-friendly to threatening in a heartbeat. Also within the mix are young and crude male skiers, a cop with a twisted sense of justice, and rugged hillbilly hunters whose disheveled appearance – coupled with their random gun shots in the wilderness – place everyone ill at ease. Only one character, that of the bitchy lone female skier, tends to ruin the story as she is so one-dimensional it’s continually frustrating. Her constant complaints and moans are initially amusing, but as the only woman in the script director Noh really should have elaborated her role further. Luckily however actor Jun Suk-ho is brilliant to watch as everyman Sang-jin. His reactions to the bizarre happenings and weird people around him are always compelling and entertaining, leading the audience through the minefield of weirdness as well as providing the story with central focus. Yet for all the suspense and enjoyment, Intruders doesn’t quite manage to elevate itself into the realms it should. Director Noh has done remarkably well in constructing the premise but all too often he lingers on moments for too long rather than move to the next event. This is wonderful in terms of creating tension, yet these and earlier scenes could (or perhaps should) have been trimmed in editing to allow later events time to advance. Furthermore while plenty of clues and red herrings are subtly laced within the story, certain features really come out of left field that are simultaneously laughable and shocking. All these issues culminate in a finale that is quite underwhelming and lacking in satisfaction, a shame as for the most part Intruders is a thoroughly engaging and enjoyable film. Intruders is a wonderfully quirky tale of a screenwriter who ventures into the countryside yet gets more than he bargained for with the odd locals. Director Noh Young-seok’s second film is beautifully picturesque and consistently laced with dark humour throughout, with the bizarre situations the writer finds himself in compelling and entertaining. While the film never manages to capitalise on the great premise, for the most part Intruders is a fun, engaging and refreshing thriller. 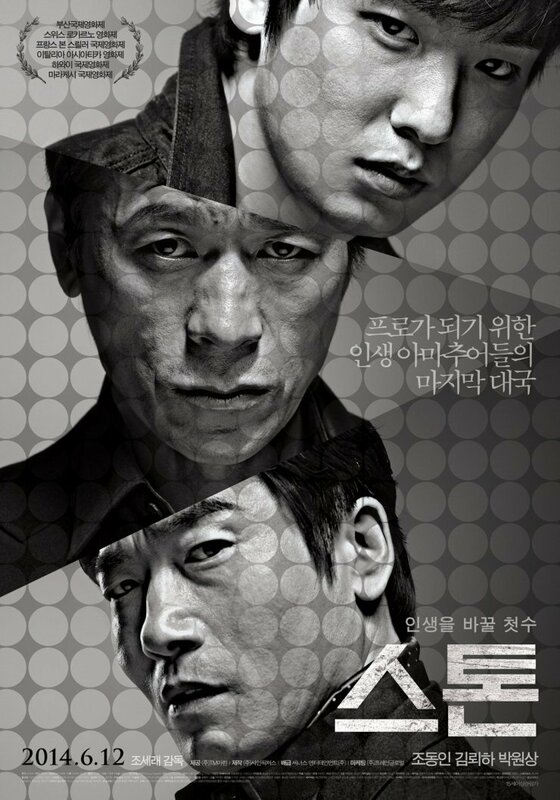 The Fake (사이비) is a brutal and intense viewing experience, with the shocking and visceral manner in which depicts a community under siege quite brilliantly executed. Director Yeon Sang-ho (연상호) has taken the dark themes he explored so wonderfully in King of Pigs (돼지의 왕) and expanded them into a wider sociological framework, and the result is a darkly explosive and constantly compelling social commentary. A small village deep in the countryside is under threat from the construction of a new reservoir, which will submerge the whole community. With few options, the villagers turn to the newly formed church and its young priest for salvation, with their faith strengthened ever further by witnessing ‘miracles’. As their religious fervour becomes increasingly fanatical, a violent and abusive man returns to the village and, horrified by what he sees, attempts to reveal the machinations behind the church’s intent. Yet who should the country-folk believe – a man of God, or the devil himself? The Fake adopts many of the conventions from the western genre as a lone ‘anti-hero’ returns from the wilderness to a corrupt civilisation. Director Yeon takes such motifs and intelligently plays with them in deconstructing Korean society, religion, and morality in ways both overt and nuanced, balancing them all incredibly well. Such a penetrating examination is conducted through the outsider character, who is far more devil than saint as he steals, drinks and beats women for his own selfish gain. Yet his status as an outsider also grants him the freedom of perception. With the threat of the reservoir – a wonderfully symbolic biblical flood – approaching, a con man and his young sidekick priest all too easily manipulate the villagers into doing their bidding by appealing to their base fears and desires. 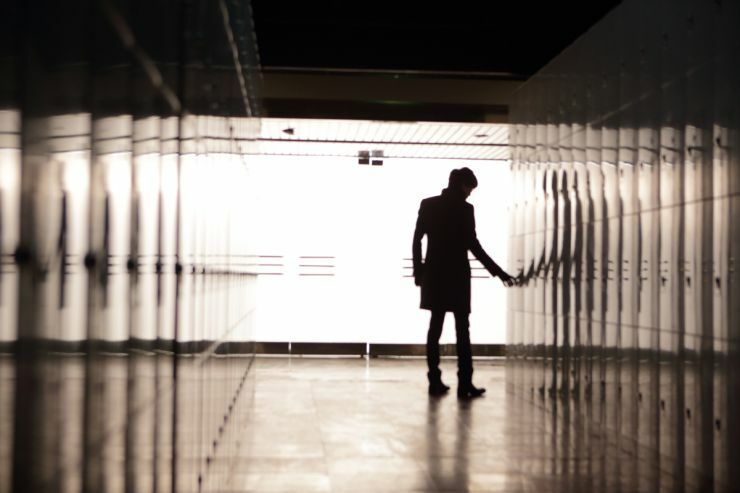 As the outsider attempts to reveal the scam and help them, the story explores just how illogical and frightening society can become when an ideology built on false promises is introduced and adhered to. The examples of fanaticism that increase throughout the film are wholly believable, as the country-folk are continually duped by false miracles and promises set up by the clergy and his financial backer. As sick people refuse medicine in favour of ‘holy water’, women become prostitutes, as well as villagers selling property in order to donate to the church, The Fake is exemplary in depicting not only the seemingly inherent corruption within religious institutions but also the sheer ignorance of society as a whole, especially when under threat. There are no conventional ‘good’ characters to be found within the world of The Fake and as such the atmosphere generated is deeply intense and disturbing, and as the community continues to descend further into a moral abyss the film is consistently riveting. It is also wonderfully ironic that the ‘saviour’ of the village is akin to the devil personified. At times even wielding a forked weapon and using fire, the outsider is an appalling brute who destroys everyone in his path and is routinely expelled from the community as the spawn of satan. His evil ways while speaking the truth are counter-balanced with the priest who behaves saintly while telling lies, and their interactions and conflicts are intelligent as well as explosive. 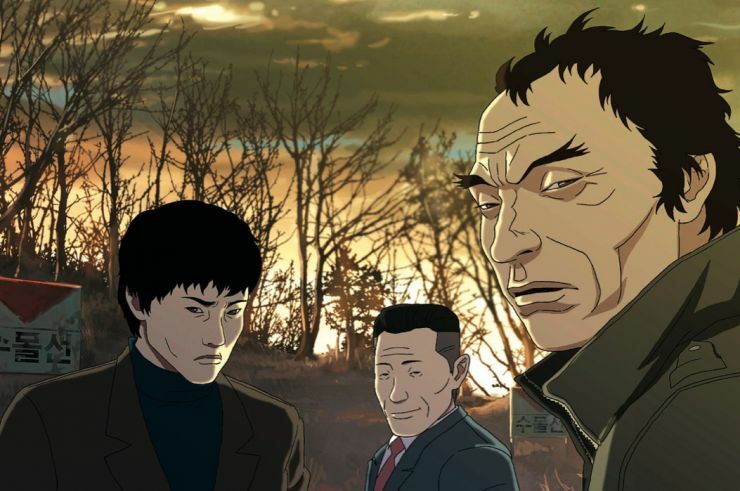 The violence that occurs due to their personal war is ferociously bloodthirsty, with the fluidity of the animation a remarkable evolution for director Yeon. 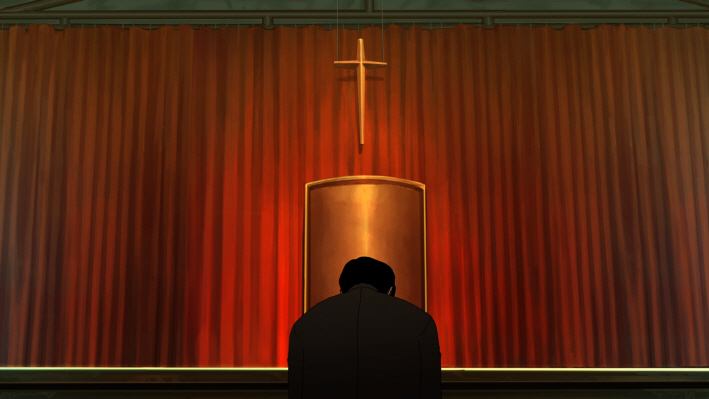 Indeed, with the exception of one rather ‘blocky’ church dancing scene, The Fake sports impressive visuals throughout whilst retaining director Yeon’s distinct style, with his use of colour and shadow adding tremendous weight to the intensity of the story. The Fake, director Yeon Sang-ho’s second film, is a brutal, dark, and intense viewing experience that examines a rural community manipulated by a religious institution. 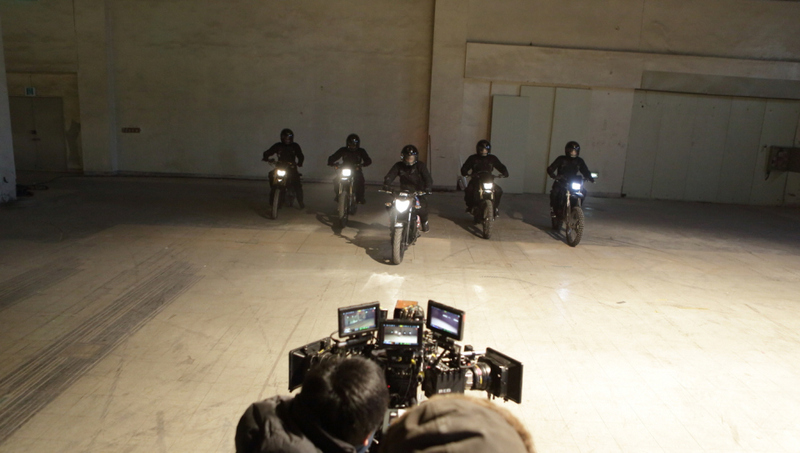 Employing genre conventions from the western, director Yeon intelligently explores Korean social issues through the increasing conflict between con artists, duped villagers and evil men. The Fake is a genuine evolution of style for the director, and is a continually riveting and explosive social commentary on the nature of morality.